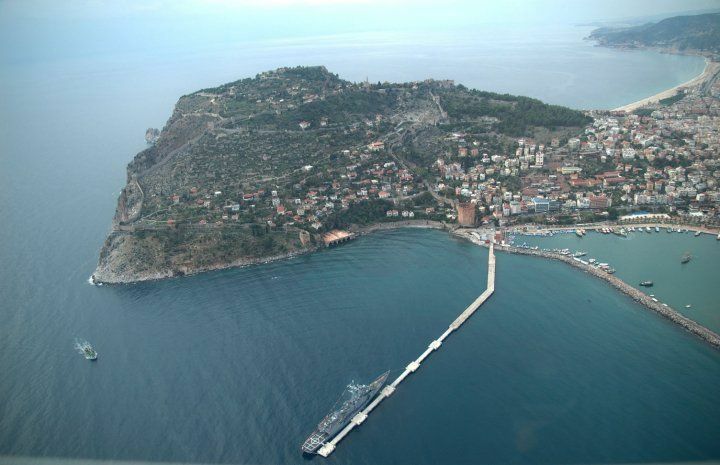 ENGLISH: Alanya Castle is obviously a landmark of the city, as it is seen basically from every point. 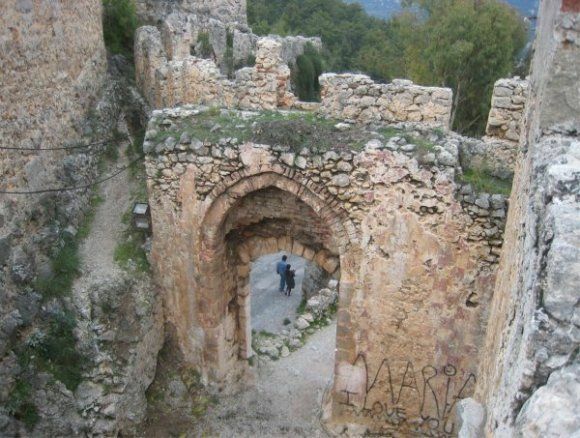 The castle walls date back to the 13th century and are built on top of Byzantine fortifications. 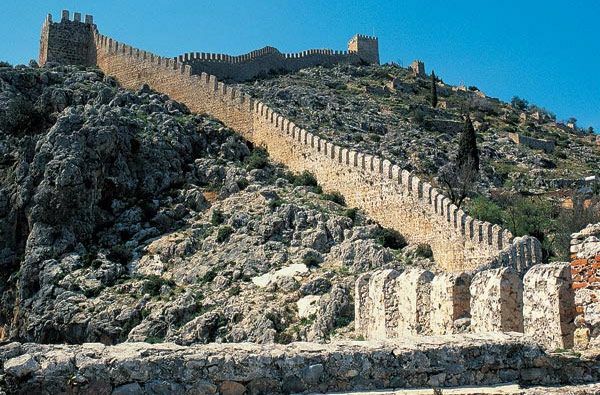 The walls are 6,5 km long and include 140 towers, including the most famous Red Tower. 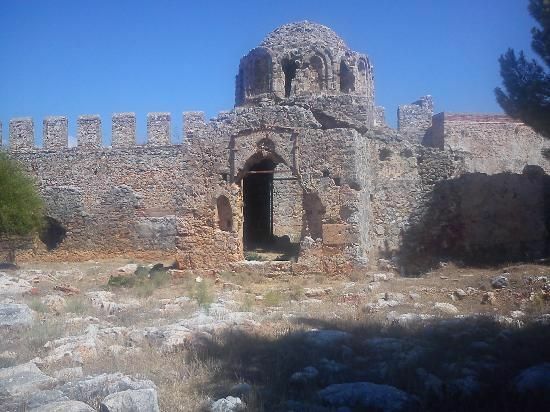 Inside the castle one can find Byzantine church, mosque, caravanserai and numerous cisterns and villas. 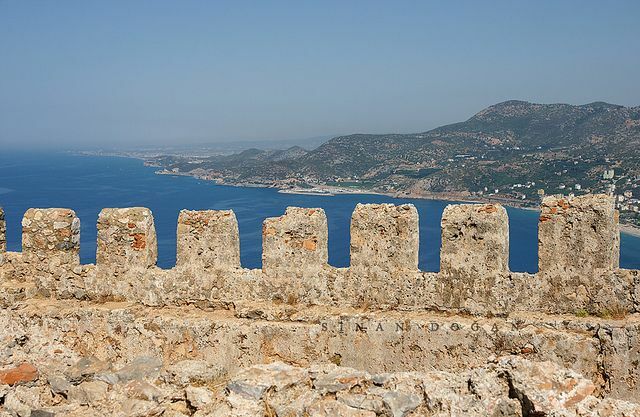 From top of the Castle walls you'll get the best view over Alanya city. 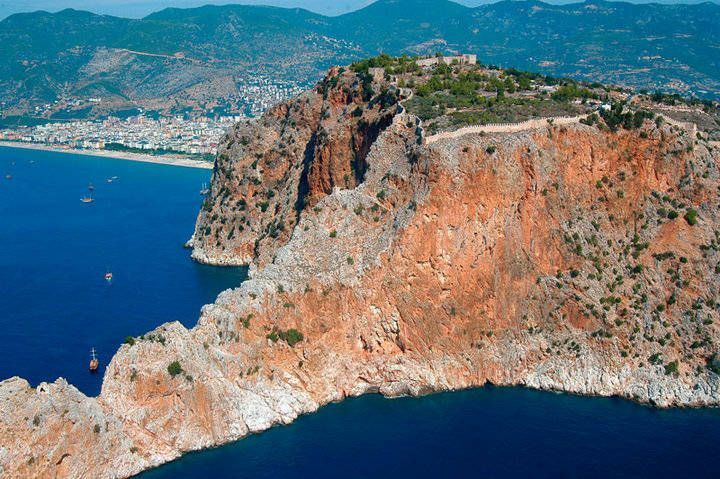 After visiting the Alanya Castle we've stopped for an ice-cream in the first restaurant down the hill. 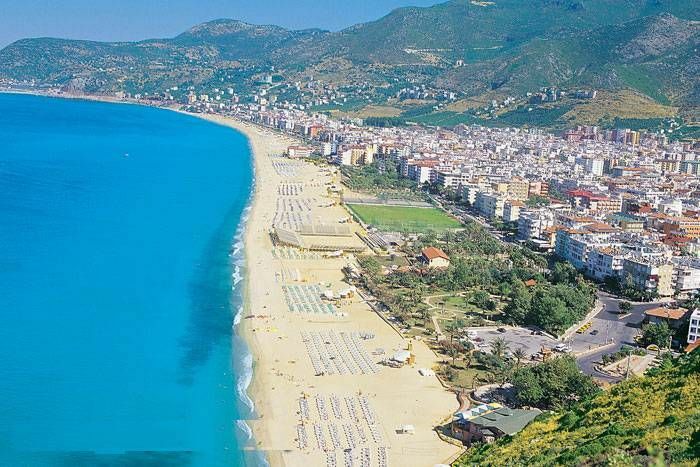 From here you get a perfect view on the other side of Alanya with its marina and Red Tower. The Red Tower is considered to be the symbol of the city. 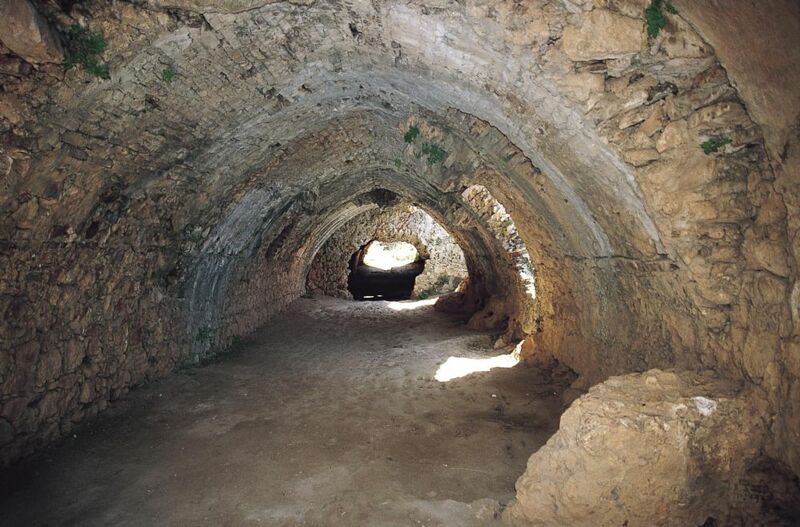 Another famous sightseeing point not to miss is Damlatas Cave. 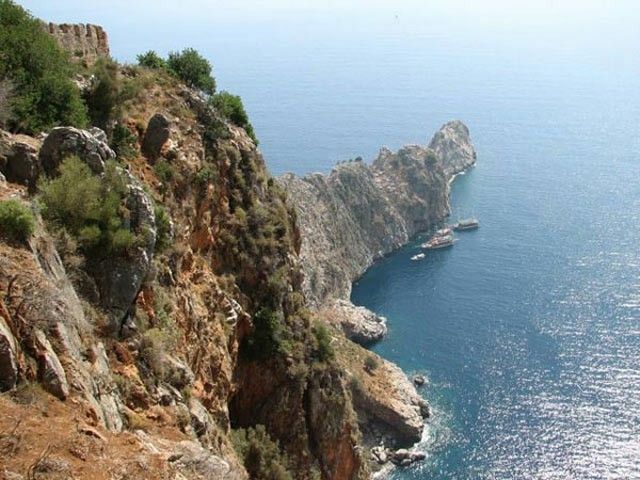 The entrance to the cave is at the bottom of the mountain. The cave has permanent 22C degrees. DEUTSCH: Sie werden vom Hotel abgeholt. Der deutschsprechende Reiseleiter begleitet Sie beim Ausflug. Erst werden Sie besichtigen die inneren Burg auf dem Halbinsel dann gegen den Hafen machen Sie Foto Pause. An Der Burg befinden sich viele verschiedene traditionalle Restaurans und Caffes. Nach einer Weile fahren Sie runter zum Rote Turm und die Damlataş Höhle zu besichtiegen die immer gleichbleibende 22 temperatur hat und Für Astma gut tut.